Yep. We’re just as baffled as you. From 15 May, Shaftesbury Avenue’s ramen pop-up, Yamagoya, will be serving up raindrop cakes to eager and intrigued customers. 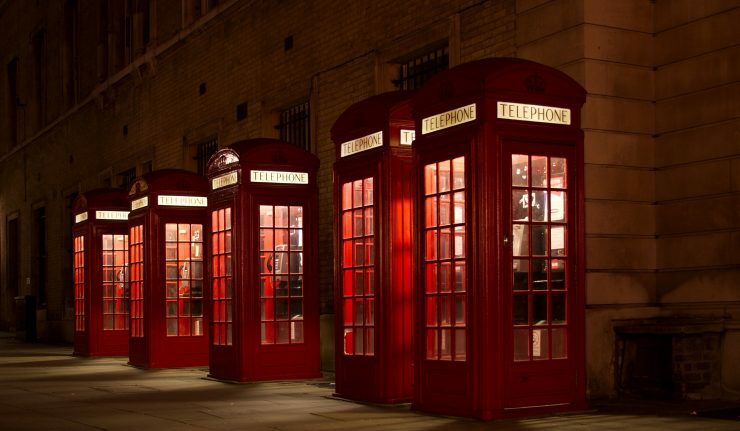 But get there quick — they’re only selling 20 per day. (We can’t decide if this is something you actually need to worry about or not). 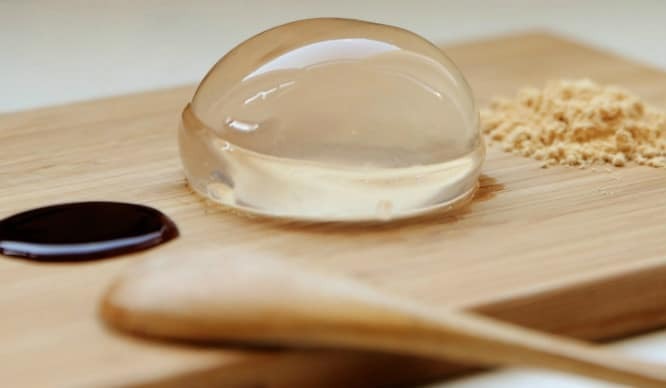 Inspired by the traditional Japanese dish, mizu shingen mochi, this dessert is made in the shape of a water droplet. And it’s also crystal clear. 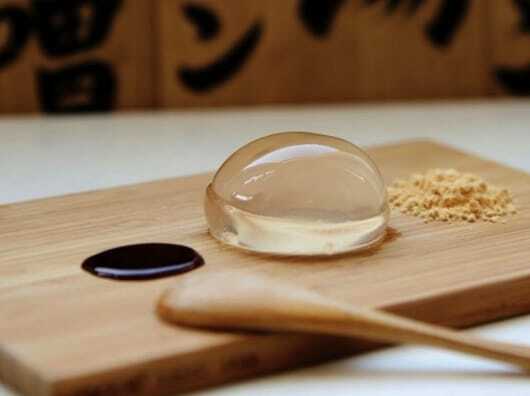 To make it clear (har har), Yamagoya‘s raindrop cakes are made from a special agar powder that can only be found in Japan. They’re served with a sticky sweet molasses and roasted soybean flour for dipping. 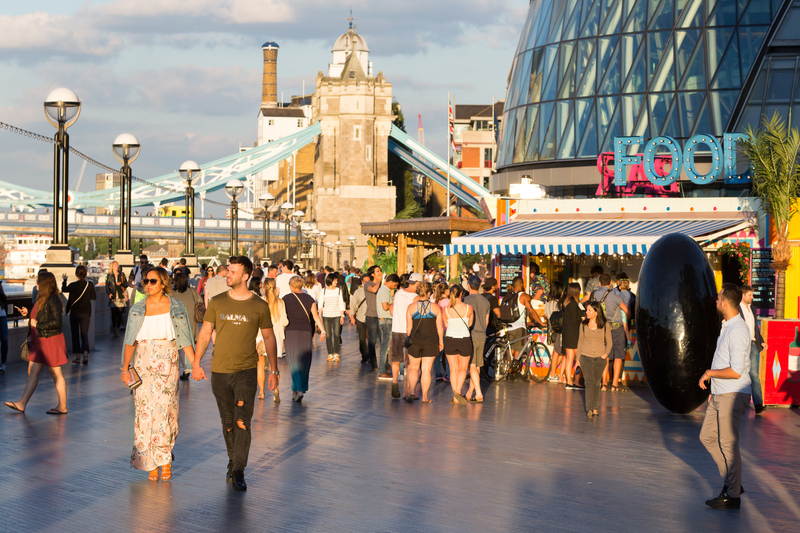 Nope, still can’t get our heads around it. The idea behind the cake comes from the Japanese culture of finishing a meal with sweet flavours, and it’s made to really challenge the senses. It turns to liquid in your mouth, supposedly to freshen the palate after eating spicy ramen. The raindrop cake recipe took months to perfect and, after spending 3 months nailing down their ramen recipe, we can tell you that Yamagoya don’t f*ck about. You’ll find these cakes at Yamagoya (entrance via Shuang Shuang) on Shaftesbury Avenue, W1D 6LU.